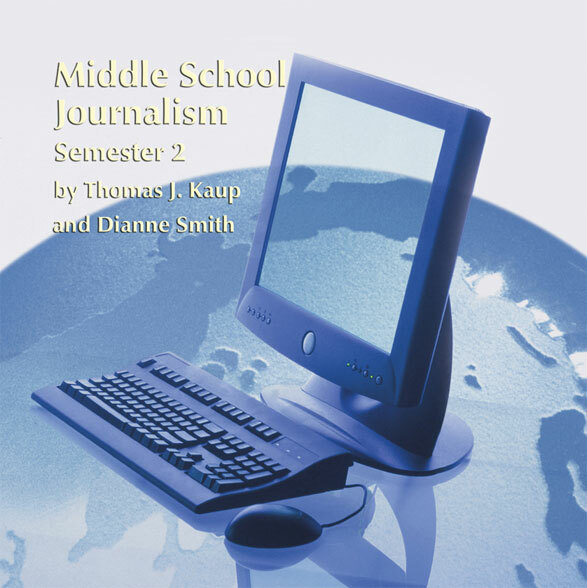 Middle School Journalism: Semester 2 completes this full year middle school journalism course. The two semesters include an introduction to the world of mass media, basic photojournalism concepts and skills, and exploration of journalistic writing. 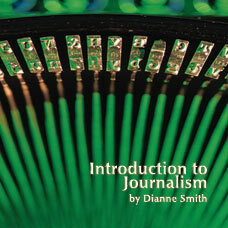 Each course offers self-contained units that can be used with any journalism textbook, or stand alone as texts for a classroom or extracurricular program. 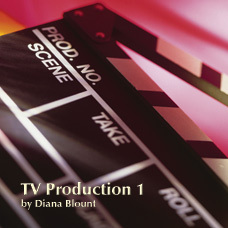 These instructional materials are adaptations by Thomas Kaup, a National Board Certified and practicing middle school journalism teacher, of Dianne Smith’s high school text, Introduction to Journalism, also published by Teaching Point. 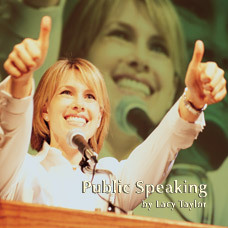 629/ISBN:978-1-59657-853-1, 692/ISBN: 978-1-59657-010-8, Class Set download files: 978-1-59657-854-8, 320/ISBN: 978-1-59657-539-4, 320/ISBN: 978-1-59657-031-3, No page count.No ISBN number. Use product code.